We aim to build a foundation in care through patient-carer-professional partnerships and break the stigma of eating disorders and other mental health disorders. Our global imprint promotes excellence in care, supporting the Academy for Eating Disorders mission to access knowledge, research and best treatment practice for eating disorders in Asia. 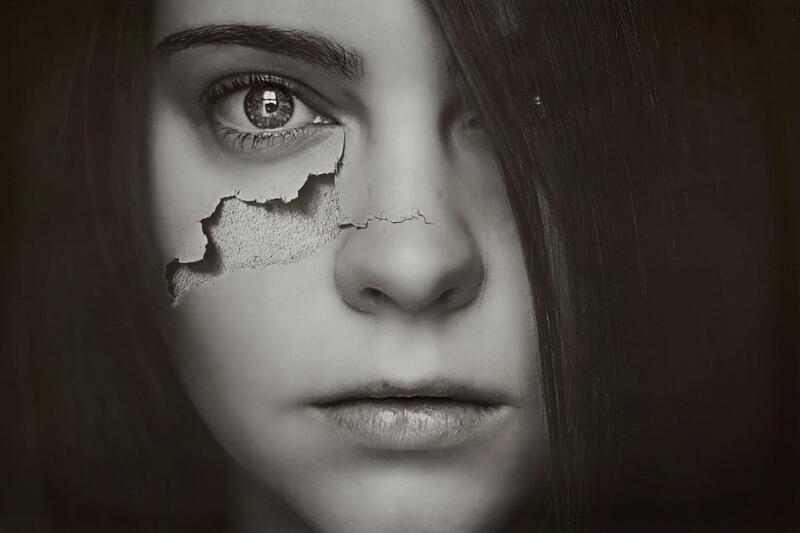 “I am grateful, and privileged, to have the clinical expertise to support sufferers and treating professionals in understanding the world living behind the mask, the mind that drives it, and finding full recovery in rediscovering identity of self. 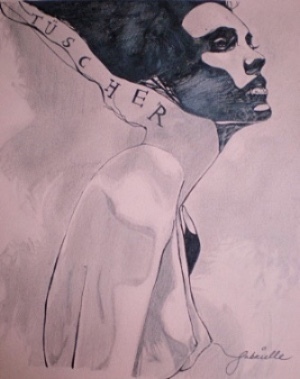 To generate knowledge and integrate collective expertise about eating disorders. To provide platforms for the promotion of understanding, sharing of knowledge, and research-practice integration in the field of eating disorders. 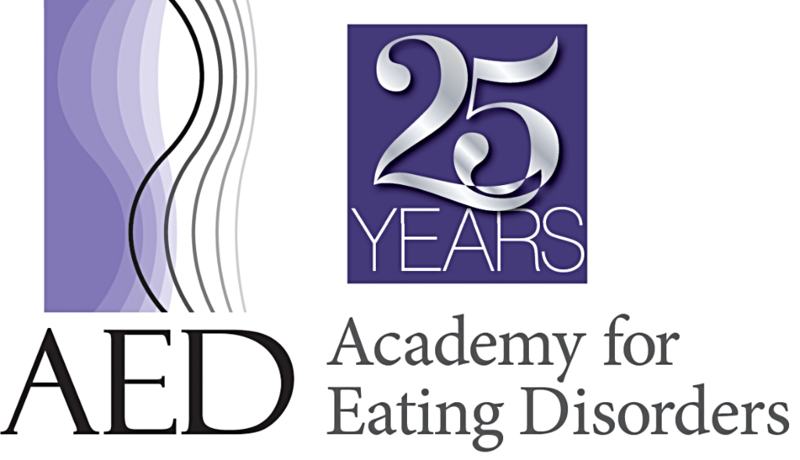 To build capacity in the next generation of eating disorders professionals. 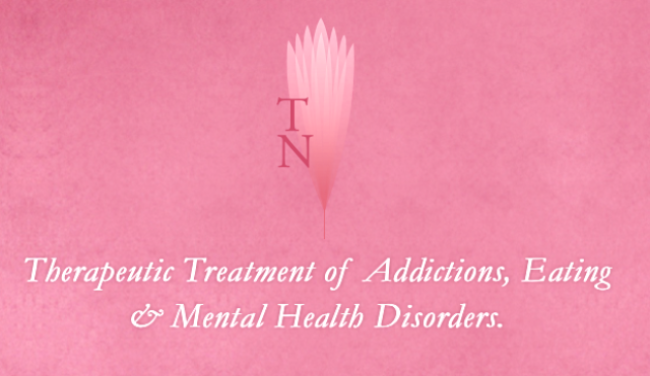 To foster innovation and best practice by recognizing excellence in the field of eating disorders. Copyright © Tüscher Nutrition, Tüscher Therapy, NutriTüscher, Nutri-Therapy. All rights reserved.